His dad brought the family dirt bikes, and I wanted to learn to ride. As I was riding across a small bridge, I lost control of the bike and went off the side of the bridge. I immediately realized that something was very wrong. I spent just over two months rehabilitating at Craig Hospital from my spinal cord injury. I was so thankful that Craig, world-renown for spinal cord and traumatic brain injury rehabilitation, was just down the street from where John and I lived. 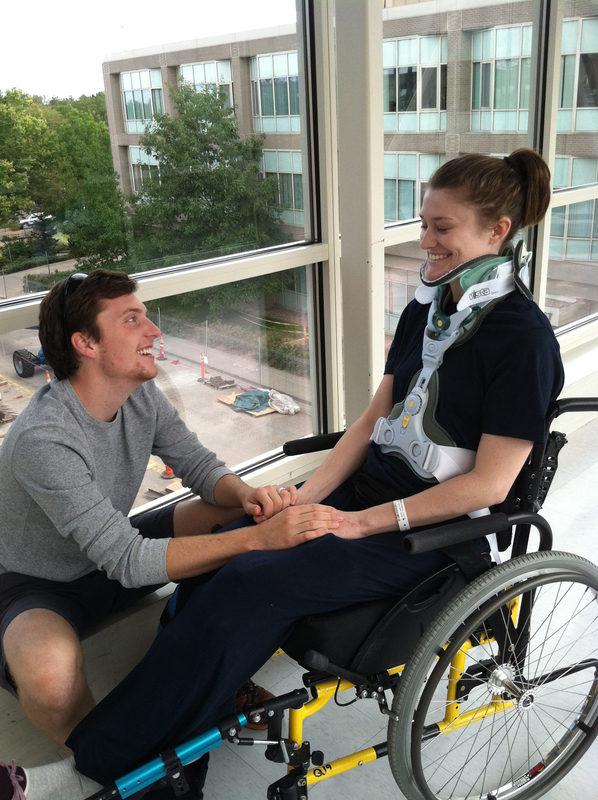 We quickly learned that, beyond the apparent health challenges that I was experience, that my injury also made a huge financial impact for us newlyweds. While I was at Craig, my multi-disciplinary team challenged, encouraged and supported me on this journey. While I rehabilitated, I made friends and allies and I felt like I found personal champions in the Craig Family who were rooting for us along the way. Staff at Craig Hospital removed as many roadblocks as possible so that I could focus on my rehab and so that John and I could adjust to this new phase. For example, while John and I were thankful for my time at Craig, I could not wait to go back to the comfort of my own home. We soon realized that the tri-level home we had recently purchased wasn’t accessible and modifications would not be made by my discharge date. We were faced with no place to go. Avery, my Clinical Care Manager, helped us access funds from the Craig Hospital Foundation—money given by generous donors. We were provided funds to help pay for necessary home modifications. We also received financial assistance to pay for a hotel room while the construction was completed at our home. Kaitlin and John at their vow renewal ceremony after the accident. The unfortunate reality of a catastrophic injury has an enormous financial impact on patients and their families. Typical insurance benefits for rehabilitation and long-term care are often inadequate. 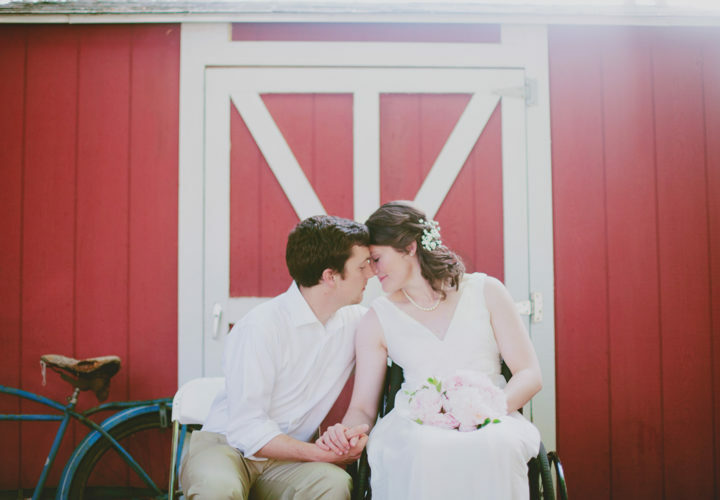 As a result, basic, critical equipment, such as a wheelchair, is often not fully covered by a health insurance plan. Our goal is to help patients access the resources they need to make a healthy transition toward independence. John and I are incredibly grateful to have received assistance from supporters of the Craig Hospital Foundation. After my discharge, we were able to return to Craig to provide holiday cheer to the patient who was staying in my old room. It felt incredibly good to be able to give back to other members of the Craig Family in recognition of those who gave so much to us. The journey to recovery is not easy. 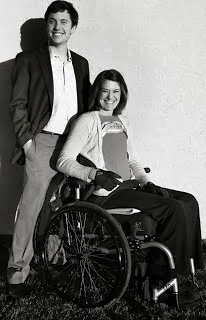 But John and I know from personal experience that it is possible to live an independent and fulfilling life after a catastrophic injury. I don’t know how anyone could go through an accident like this without a tremendous amount of support. It is our hope that now and in the future, contributions from the community will provide vital assistance to Craig patients in their deepest time of need.